What better place to show off Seattle to their mostly-out-of-towners wedding guests than the Seattle Aquarium? These awesome vendors did incredible work! It had it all! A fun first look, running around Gasworks Park, big family portraits, Santa Claus (Reverend Ray Van Winkle) as officiant, all their besties, super cute details, great speeches (well done Jonny), a cake smash, competitive garter and bouquet tosses and fun on the dance floor. Maddie & Jan tied the knot in Seattle! Friends and family came from far away places (like Venezuela!) for the big day. Everyone moved to Axis Pioneer Square for the ceremony & reception. Jan & Maddie’s sweet vows caused a lot of tear-wiping in the crowd. 🙂 Cocktails, toasts, a beautiful sit-down dinner followed. The bi-lingual DJ kept everyone up to speed and the dance floor rocking. Cheers to the newlyweds as they start life in the midwest! The awesome team from A Piece of Cake Events took care of everything. but then the groom announced it was really a wedding and threw open the doors! Everyone moved outside. Bridesmaids were selected and surprised to find dresses waiting for them. A rodeo clown who was an officiant quickly prepared a ceremony. It was so cool!!! 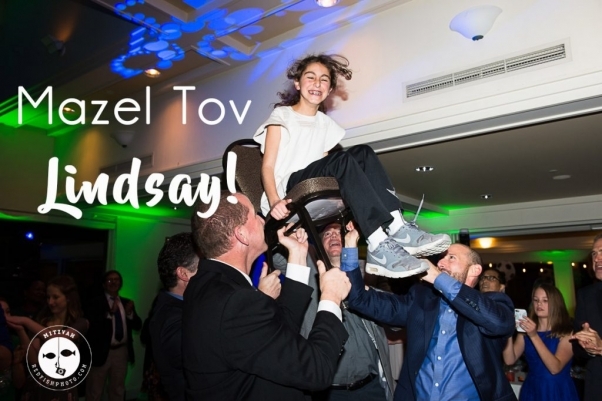 For Julia’s Bat Mitzvah, the Fremont Foundry was transformed into a GORGEOUS Enchanted Forest! I’ve never see anything like it! The party was amazing. With tons of fun things to do, her guests got floral jewelry custom made, airbrush hats, tattoos, flip books and eyelashes! Never-ending food, incredible light show, rockin’ tunes, specialty drinks….the list goes on and on! Ashley & Caroline celebrated their bat mitzvahs in style! Take a peek at their fun candy-filled decor! Their Studio-on-the-Go was full of smiles, lifts and human pyramids–but it’s ok–those girls knew what they were doing!